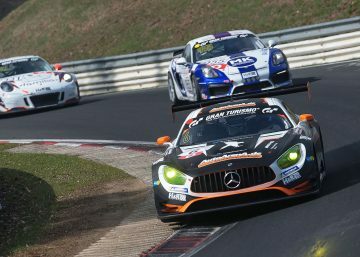 GetSpeed will be facing a new challenge in replacing their vehicle fleet: As of 2019, the successful German GT team will conquer European’s race tracks with Mercedes-AMG cars. 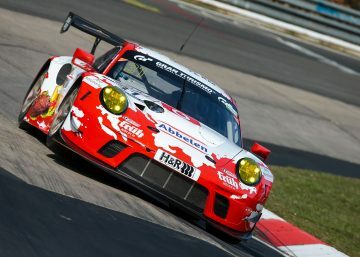 The performance and sports car make from Affalterbach near Stuttgart thus replaces Porsche which has been the long-time partner of the team. The technology partnership with the long-standing partner Vodafone is being continued for the season 2019. 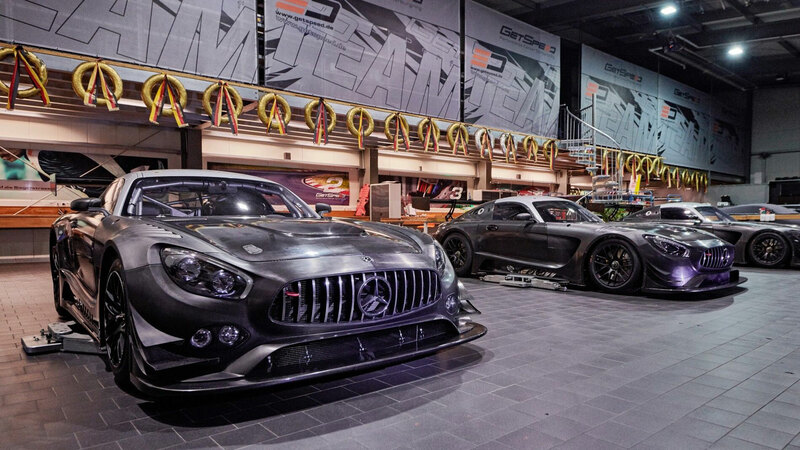 In the upcoming season, GetSpeed will enter the total of up to ten Mercedes AMG-GT3 and GT4 in events. 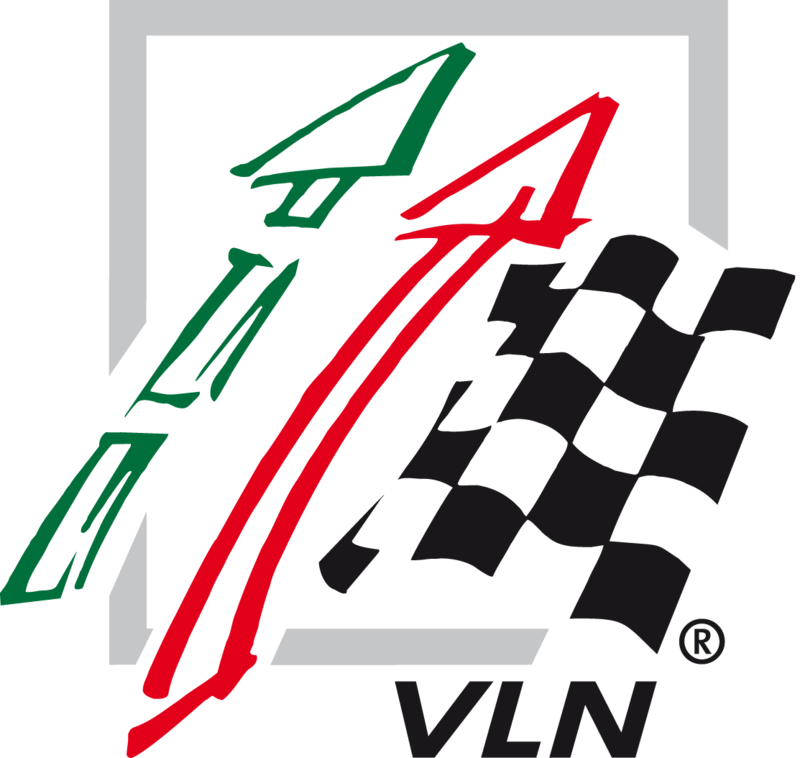 The main operational area for the team, which is based in the business park at the Nürburgring, is and remains the VLN endurance championship on their “home track” in which GetSpeed will be represented both with the Mercedes AMG-GT3 and the Mercedes AMG-GT4. 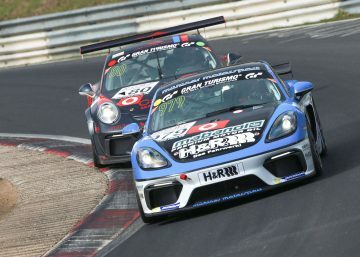 The team will also be at the start of the season highlight at the Nürburgring, the 2019 ADAC Total 24h Race.